This is a video of my interview with Chris Costa regarding guns and beard stuff. With two articles in as many weeks in the Scottish Sunday Post, it is clear that the will to instigate tighter controls over our sport and hobby has been shown by a those in politics. The media covered, in this case, the purchasing of IFs (imitation firearms) from convenience shops and other small retailers. The article’s author’s response was, as to be expected, reactionary but at the same time difficult to argue against, at least in principle. Ronin motorworks presents their MAGPUL RONIN collaboration motorcycle design. Stabbing incident at home on SE Blvd. Spokane Police and Spokane Fire Department responding to stabbing at home on SE Blvd. on the South Hill on Jan. 29, 2013. Welcome to the very first episode of EvikeTV’s – The Locker! This particular series of videos will be talk about the many different gear options we have as Airsofters/Milsim Players. Gear is one of those things people will consistently change and talk about, so here that’s all we’ll talk about. This series will be a weekly episode and it will run all the way until June 2013. We will be releasing [The Locker] episodes every Tuesday! There are many types of boots available from Evike.com These are just a few, but give a good overview of some of the boots we carry. In this episode of AirSplat On Demand, Jake reviews the Echo1 Stag M16 DMR AEG Rifle! With a little help from our sponsored team CROW, Jake and company take the gun out for some outside action! The Echo1 M16 has a velocity of 360 fps (0.2 g BB) and a range of 140-150 feet. 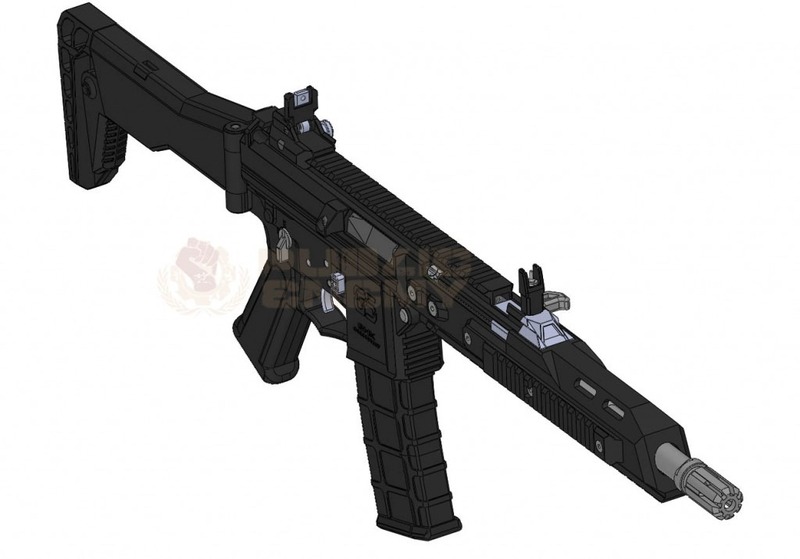 It has a magazine capacity of 300 rounds and features a removable carry handle, reinforced polymer receivers, and a rail integrated system fore-end. So join Jake as he reviews this awesome AEG! Filmed using a Canon dslr, edited on an Apple MacBook Pro using iMovie 11 software. Thanks to the players and marshals at Section8 Airsoft. 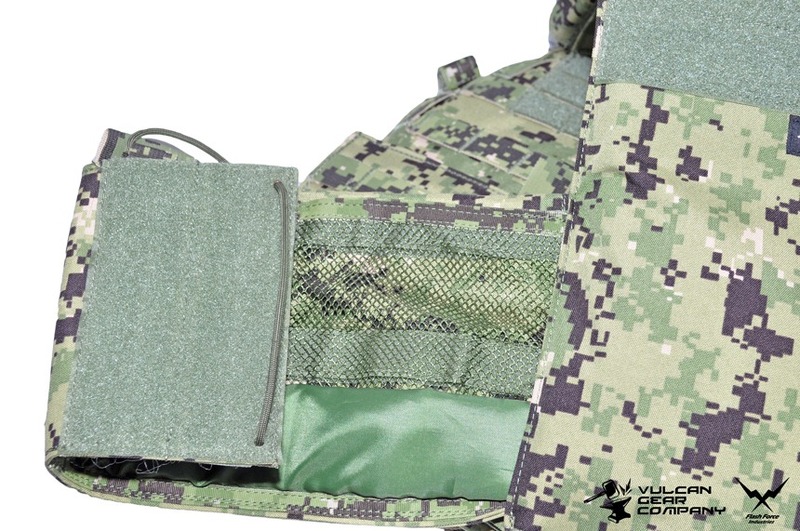 MARZ Tactical presents some of their latest medical pouch designs. The Maruzen M11 might not be a conventionally ‘good-looking’ airsoft gun, but there’s no doubt about its appeal! Often used by "bad guys" in movies for it’s bad boy look (usually fired sideways). With crazy fast cycling in full auto, and a great weight and feel, its looking to be quite a hot new version. Tazz takes a look at some of the details! 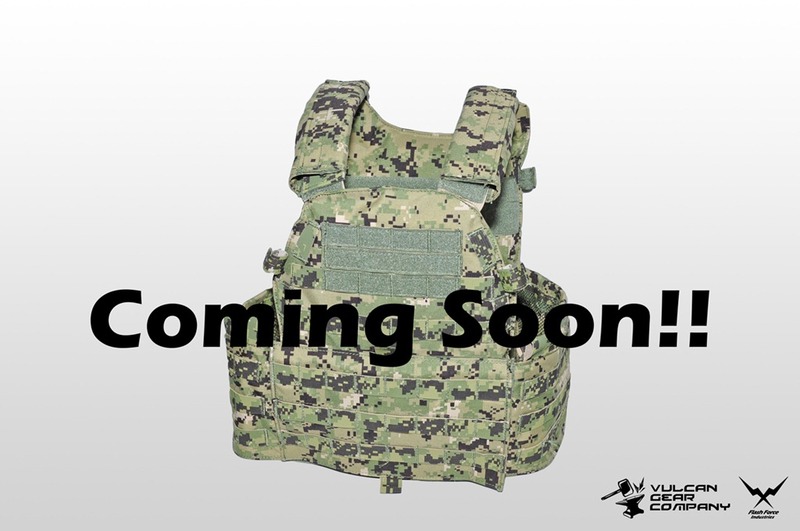 Condor is coming out with a new plate carrier called the Cyclone. Stay tuned on our website and GITV for more details to come. How many Bob the Axe Man fans do we have out there? Do you guys ever wonder how Bob started playing Airsoft? Here is a preview Bob’s amazing journey. 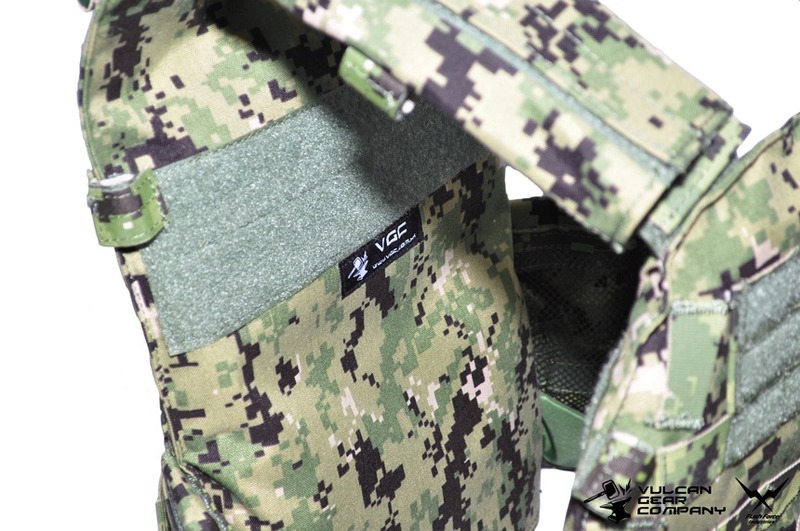 From guns, to tactical gear, to internal/external parts. We have what you will need to acquire or complete a new loadout. From our specials section to wholesale deals you can get what you need at really low prices! To save even more, you can input the coupon code 205OFFDAILY to save up to 20.5%! Our biggest discount ever! So head on over to our website today and pick up what you need to get out and play airsoft. You can purchase the KWA M9 Tactical PTP and Vism Discreet Pistol Case for only $178 dollars which is still cheaper than if you were to purchase each separately! You can also input the new 205OFFDAILY coupon code to save up to 20.5% more! So if you need a gun and a gun bag, head on to our website today! Dear All, I aRick again, I believe you guys have already seen the G5 from theVideo I took last week. The last report is all about the outlook, now let’s talk about the internals. I hope Everyone will love this . Tactical Distributors is gearing up for Spring! To make room for all our new inventory we are having our Winter Blowout sale!! All your favorite brands at up to 40% off!! This sale won’t last long so get your last minute winter gear now!!! TD ELITE HOODIE: NOW ONLY $34.99!! All offers Cannot be combined with other offers or applied to previous purchases. 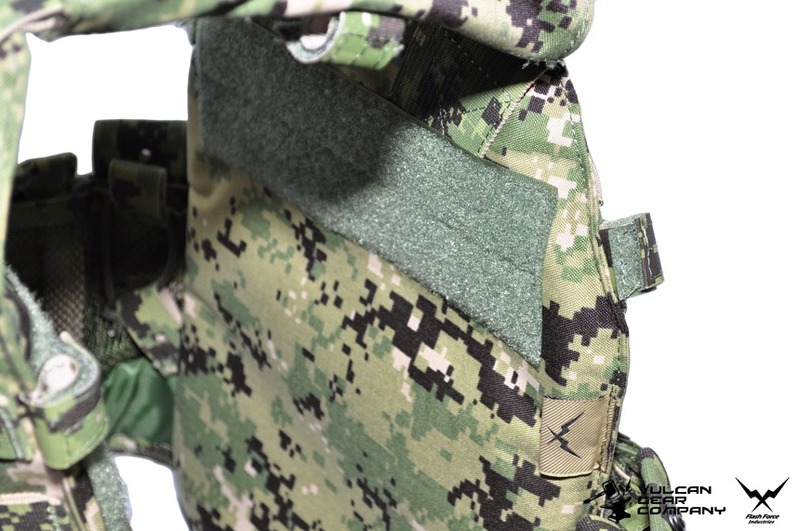 Sale is not valid for Clearance Items, EOTech, Aimpoint, Surefire & GoPro Cameras. Free upgraded shipping does not include Pelican Cases and oversized items. The following video was made as a followup to the widely popular Airsoft Shotgun vid by the Brew City Bootleggers. Here they address different shotguns, kit, loadouts, and accessories. Enjoy! – Constructed with durable 500D Nylon Fabric. 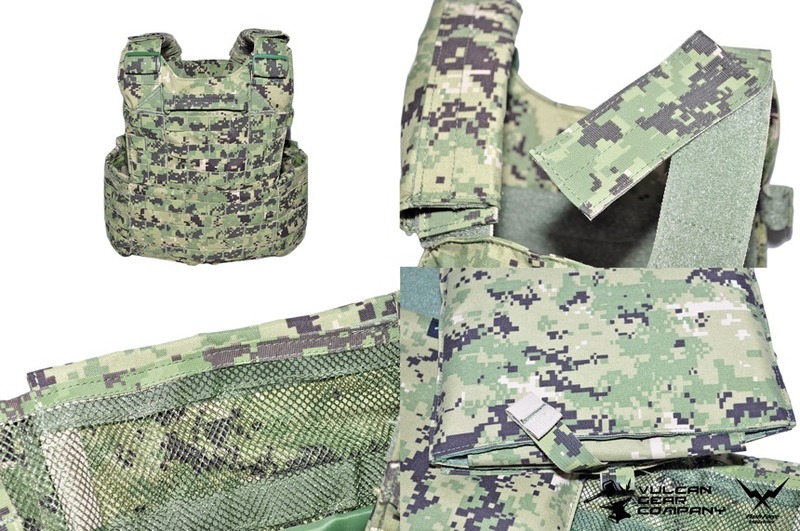 – Fabric patterns and colors are base on 2011-2012 military grade products. 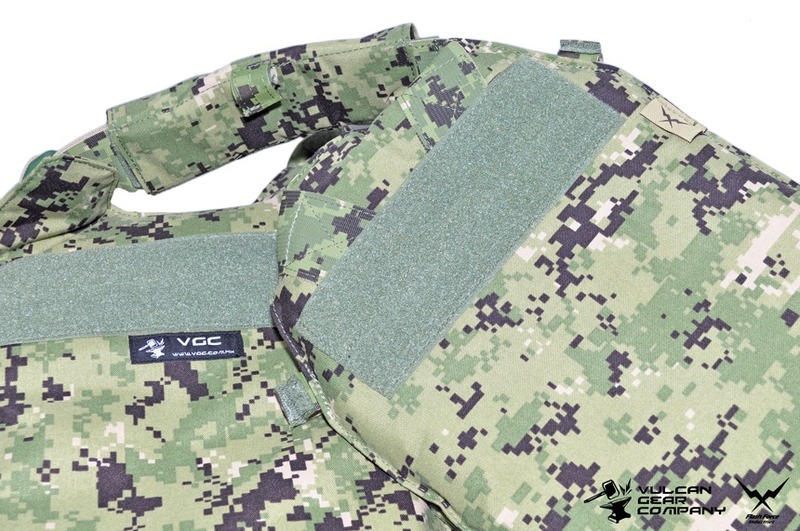 – Plate carrier cutting are from the most update 2012 type. 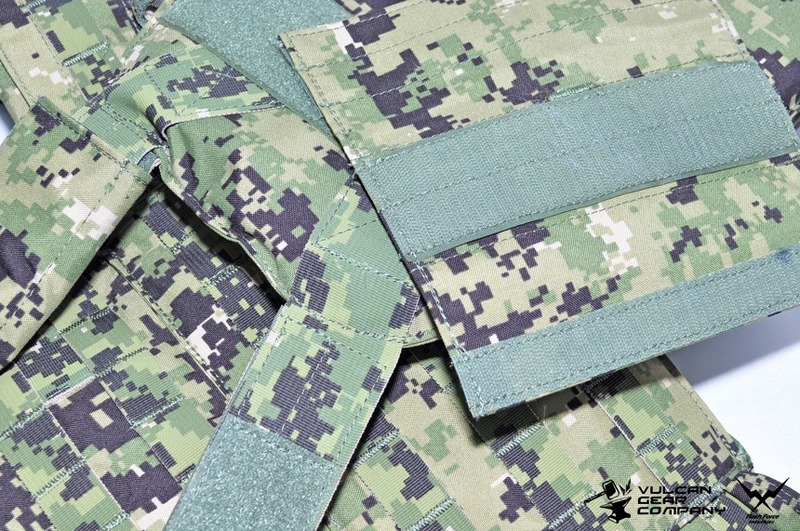 – Heavy duty Molle webbing are also base on the 2011-2012 military grade products. Raptors Airsoft is a USA Airsoft distributor of airsoft upgrades and accessories. 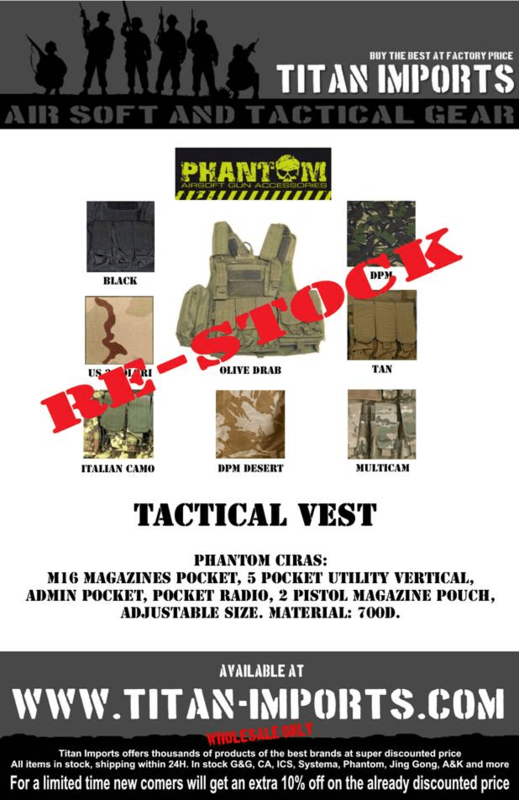 New Element Airsoft products are now in stock. Visit our Wholesale Airsoft page to find out more information about our wholesale program and to apply for a dealer account.